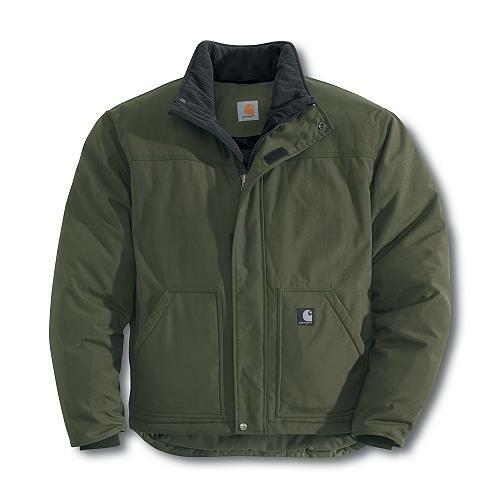 For those who need lightweight warmth without bulk, the choice is our nylon insulated jacket. I ordered this jacket for my husband who has another in green. He likes it so much he wanted another. He say's it's one of the best jackets he has ever had. The feature with the lower back is great when working outside and having to bend over, it keeps the draft out of that area. Also love that they are sold in tall since he is 6'4".